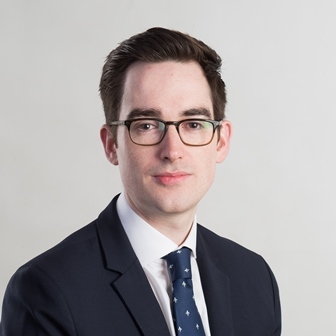 John joined Dickinson Gleeson in 2017, having trained and qualified as a Solicitor with Scottish firm BTO Solicitors LLP in September 2017. John obtained his LLB (Hons.) (2013) and Diploma in Professional Legal Practice (2014) from the University of Glasgow, as well as studying for one year at the University of Copenhagen (2012) as part of the Erasmus programme.